Just in time for Valentine’s Day, Omar Wilson gets inspired by love and for those that are in love. “Love Song” is lifted from Omar Wilson’s forthcoming album, “Living Legend”, to be released on March 22nd via the Orchard/Sony/BSE Recordings imprint. “LOVE SONG” is available on all streaming and download platforms now and is currently receiving national airplay with heavy rotation support from Music Choice, Pandora, Houston-Texas, San Francisco-California, Jackson-MS, Gainesville -Florida, Mongtomery-Alabama, just to name a few. “It speaks about the journey of the ups and downs of being in a relationship, but understanding that regardless of what…we are going to make it happen and hold each-other down,” mentions Omar. 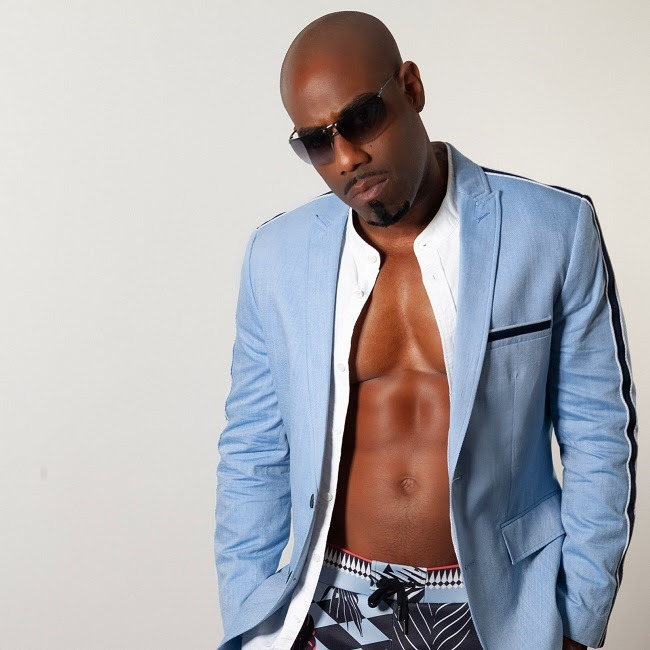 Last year, Omar Wilson reached the #1 spot on the Amazon.com R&B Charts with his rendition of the classic, “It’s A Man’s World”, maintaining the position for (3) consecutive weeks. Omar Wilson also made his Essence Music Festival debut in 2018 to rave reviews and is currently on a national promotional tour in support of his newly released single, markets include: New York, Atlanta, Philadelphia, Washington DC, Chicago, Los Angeles and Miami, just to name a few. Take a listen to Omar’s new single! Kenya Is Getting Teen Moms Back In School, Here's How!